Popularity Newest products Lowest price Highest price Name ascending Name descending All brands Anastasia B.H. 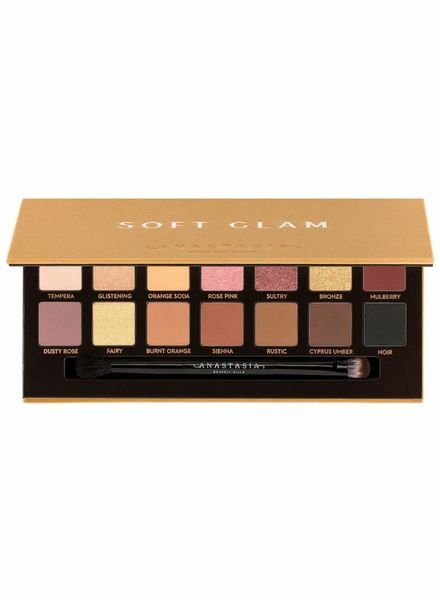 It's almost certain that Anastasia Beverly Hills' Soft Glam Eye Shadow range will be the most coveted range this season. 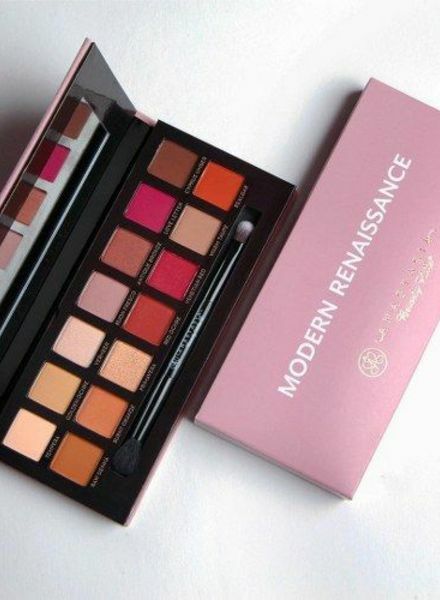 Anastasia Beverly Hills Modern Renaissance palette with 14 great colors.